Dark things are in store for The Originals. Recently, The CW unveiled the new poster for season four of the TV series, TVLine reports. A spin-off of Vampire Diaries, the drama revolves around the world’s first vampires who’ve returned to reclaim New Orleans. 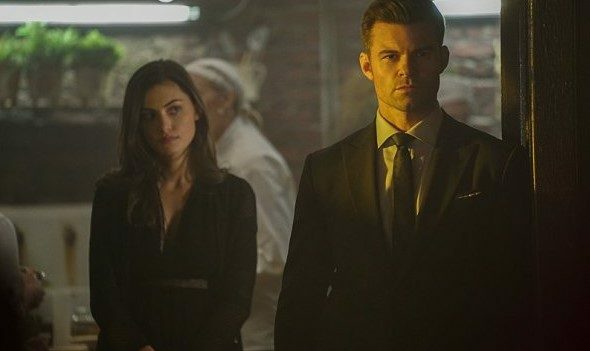 The cast includes Joseph Morgan, Daniel Gillies, Phoebe Tonkin, Charles Michael Davis, Leah Pipes, Danielle Campbell, Yusuf Gatewood, and Riley Voelkel. 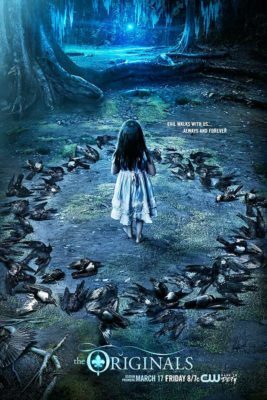 Season four of The Originals premieres on The CW on March 17th at 8 p.m. ET/PT. What do you think? Do you watch The Originals? Are you excited for the new season? I love to watch this series .. specially Kluas acting and i’m very much excite to watch new episode and Klaus in action . I lover the originals….. more so than V.D.. I’m such a huge fan of klaus. For me, he made this whole vampire thing interesting. I think he’s the baddest vamp out. But the show as a whole is amazing….. it’s well written an seems to be intricately put together. It keeps me guessing and anticipating what’s going to happen next. I pray dat my beloved Originals is not cancelled. I belive this show can pull at least 3 more seasons out of it. I personally love Elijah and Klaus and the vampire diaries they can’t do this we have been with them the hole way since klaus killed Elena . So after they got us hook now we have to let go !!! Four season isent enough! The vampire diaries went for 8 season but the Originals only 4 season that’s stupid. I think we all want to see Hope grow up and have a good life right now it’s pretty sucky! Don’t end it we want more!!!! !thank you if you read and comment if you agree! I agree with ash….. cancelling the show would be a huge mistake…..
Keep it going but stop having, so many twists and sub plots. Klum rules ! This isn’t the final season. They are going to decide in May depending on what the ratings are.